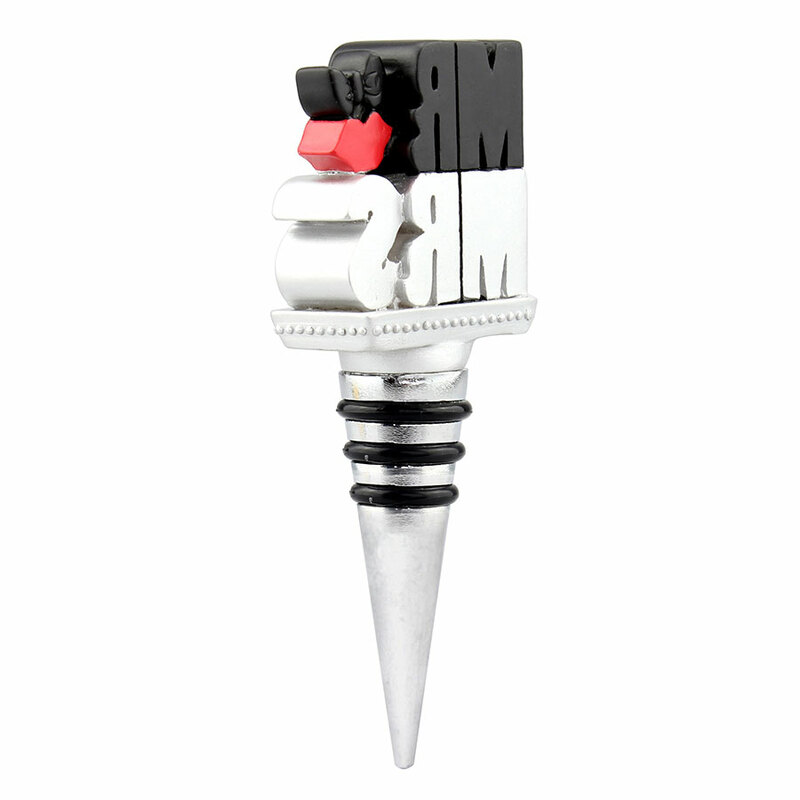 Home>Best Sellers>Wine Stoppers>Mr. & Mrs.
New hand-painted wedding stopper! 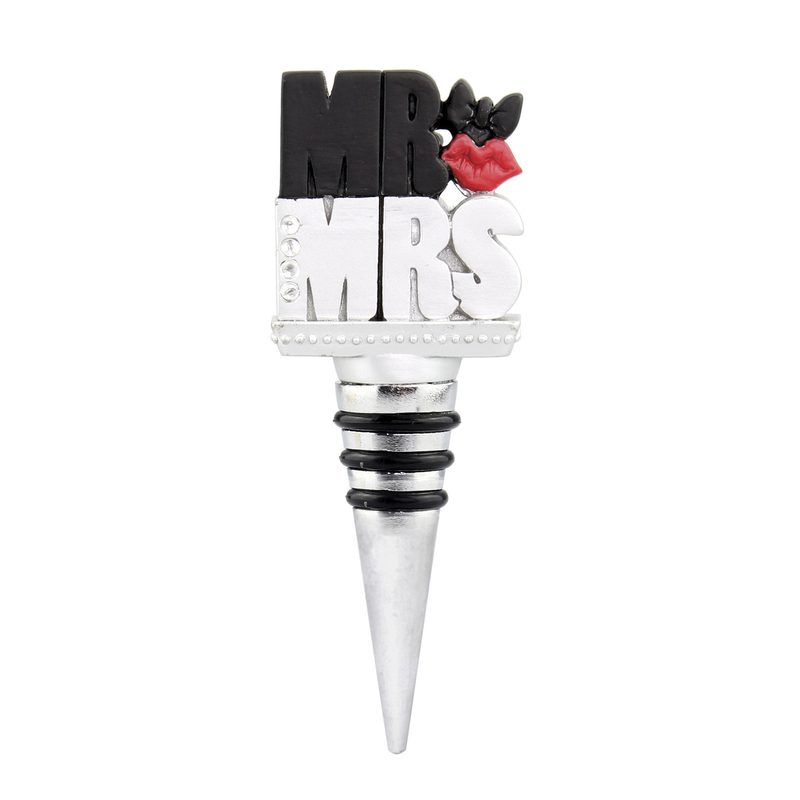 Great gift for the newly married couple!